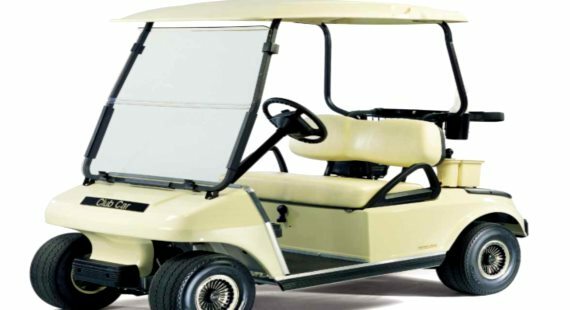 If you are working on your Club Car DS 2009,2010,2011 gas or electric model you need this free downloadable factory Service Manual with Maintenance routine. This will give you plenty of general information on the Club Car DS golf cart and also includes – inspection & adjustments – removal & install procedures for the chassis, power train, carburetor, engine overhauling, electrical work, basic troubleshooting, and complete specifications on the Club Car DS for years 2009 – 2010 – 2011. I was wondering what size gas tank is on the 2011 Club Car. I bought it used with no owners manual.